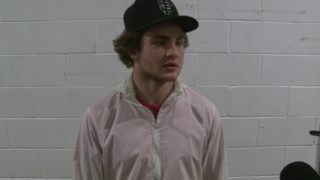 The Portland Winterhawks have announced the signing of defenseman Clay Hanus. 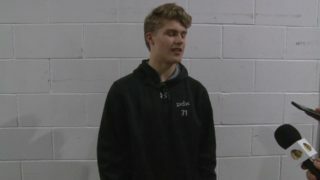 Hanus, born in 2001, was a participant at the USA selects Under-15 camp last summer, where he recorded two points in three games with the best 2001-born players in the United States. 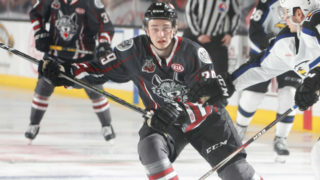 He played this season as a freshman with Minnetonka High School, however he was limited to just 7 games due to injury. 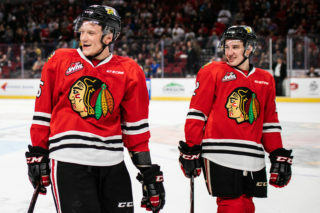 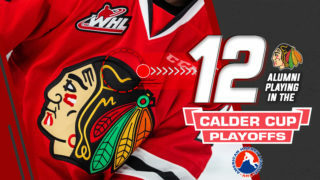 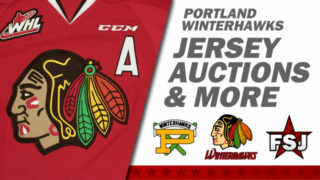 The Winterhawks added Clay to their protected list last July, and invited him to attend training camp in Portland last August.